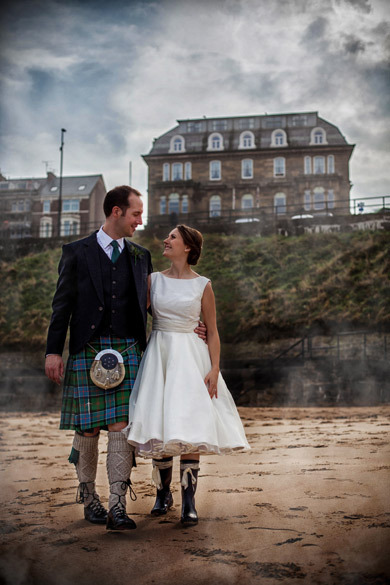 Casablanca Photography has a team of professional wedding photographers who are all based near Newcastle and specialise in contemporary wedding and portrait photography. Our style is relaxed, fun and spontaneous, producing the most stunning results. 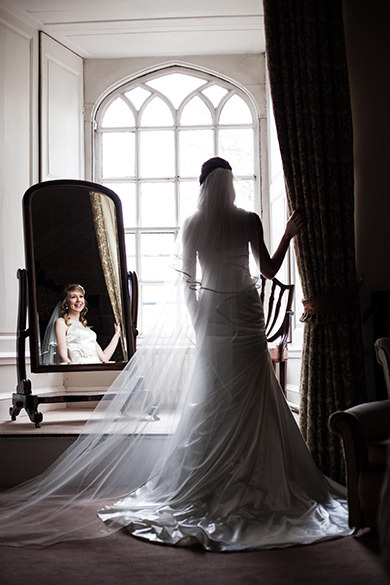 When you choose your wedding photographer its important to make sure you feel comfortable with the person who is going to be taking your photos and our team are always here to answer any questions you have. 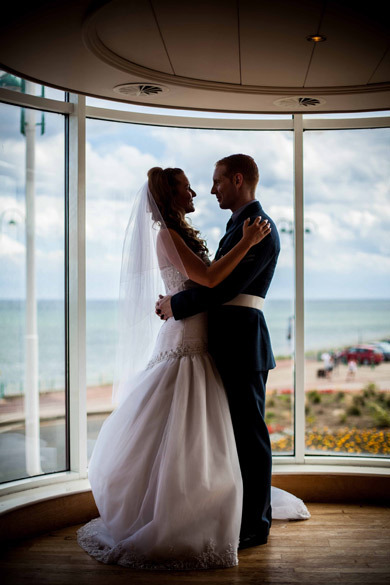 We want all our clients to feel relaxed and safe in the knowledge that their big day will be remembered forever in some truly amazing photographs. We are proud to say that Casablanca produces its very own range of designer wedding storybooks. We can create a wedding photography album which we carefully design to be truly unique. 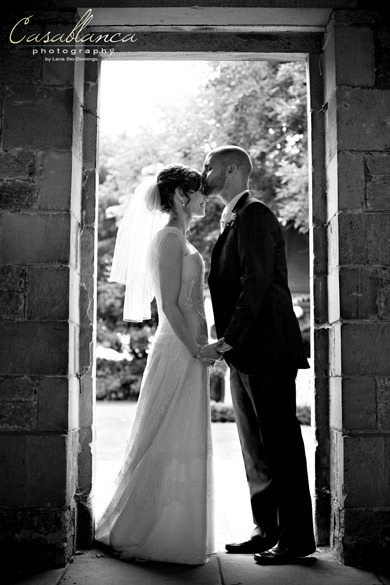 Our wedding photography albums are something to cherish for a lifetime and can capture your special day forever. A wedding storybook is more than just an album of photos, it is a moment captured forever in a book that tells a beautiful story about a very special day. Our studio is located close to Newcastle, and is one of the finest photography studios in the North East. We are open Tuesday to Saturday 10am to 5pm and can provide a consultation on any of the photography services we provide, as we always want every single client to feel as special as we know they are. At Casablanca Newcastle we are proud to say that our services now include family photography, baby photography and children portraiture, model portfolios, events, pet and lifestyle photography.